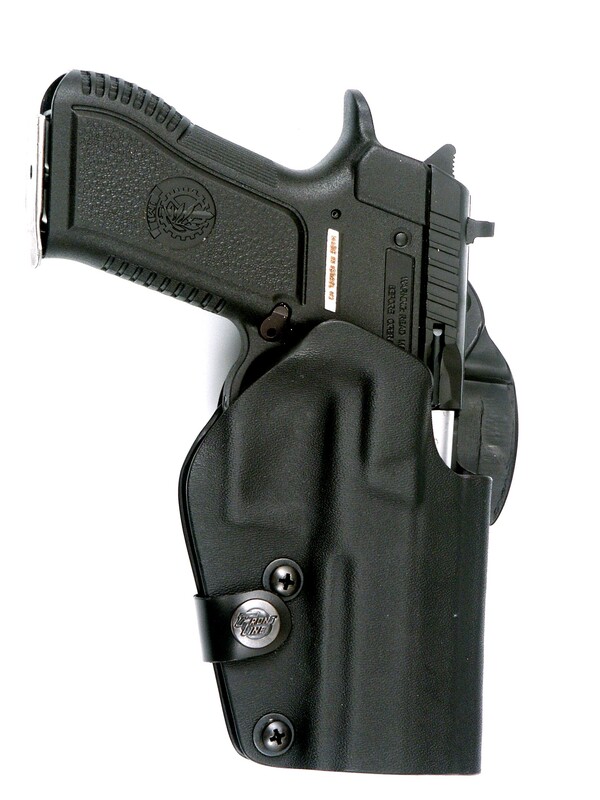 An unlined Kydex® holster for wear on the belt that features sturdy construction. 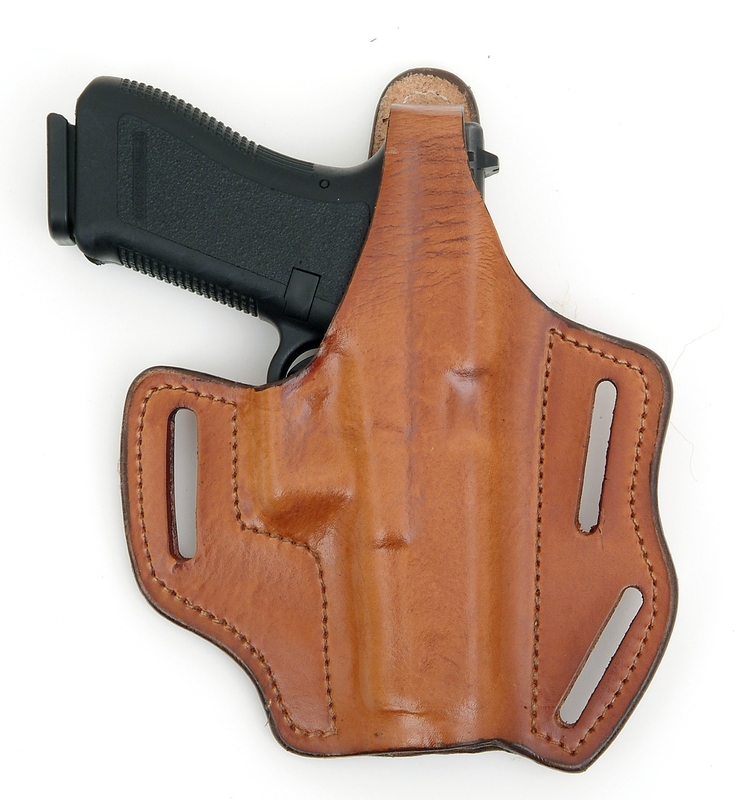 Suede lining is an option for Kydex holsters, to preserve the finish of your gun. • Simply unsnap the security strap. • Choose the proper size insert and position it on the two holes of the BFL Modular. • Close the security strap around your belt. 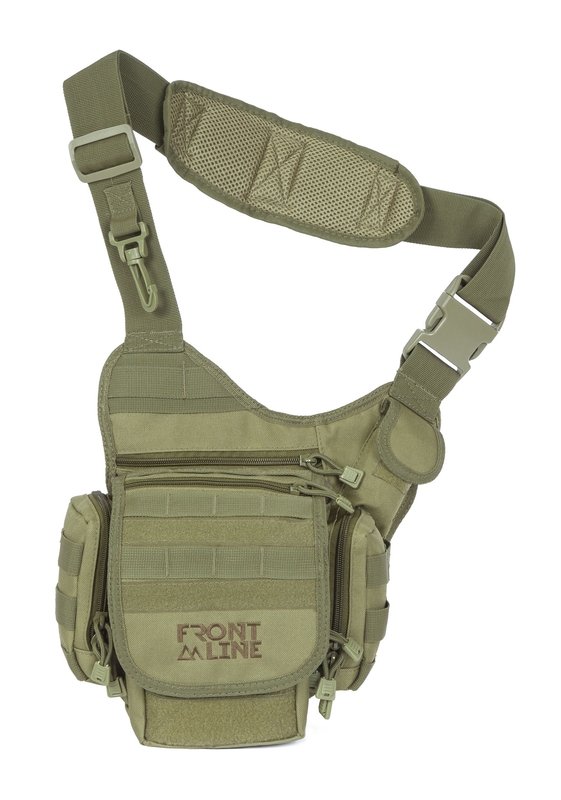 BFL Modular has 8 attachments points to keep your holster in place. Molded Paddle fits up to 1.75” (45MM) BELTS Paddle The paddle is connected to the holster by two screws. 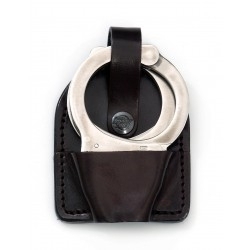 2 hooks hold it on your belt firmly Rough surface on the bottom keeps your holster in place. 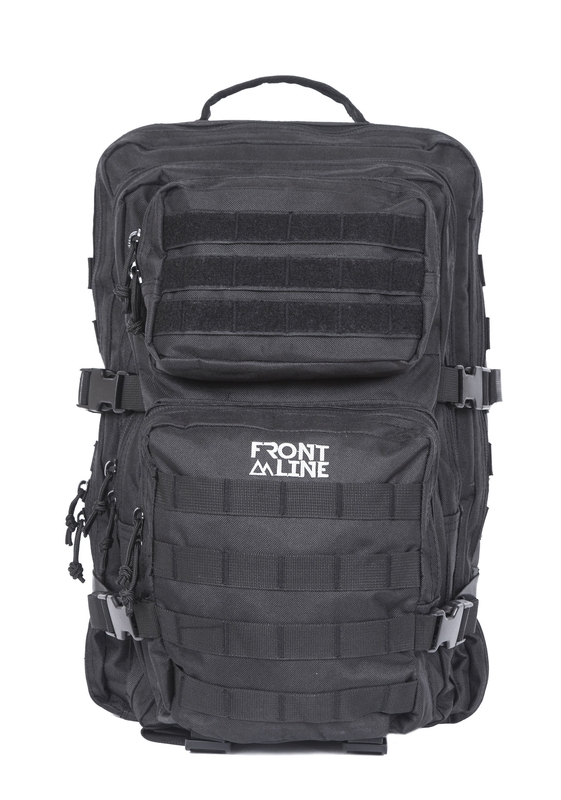 • Simply adjust the screws to the preferable cant angle (forward or backwards) - from vertical carrying to cross draw position. 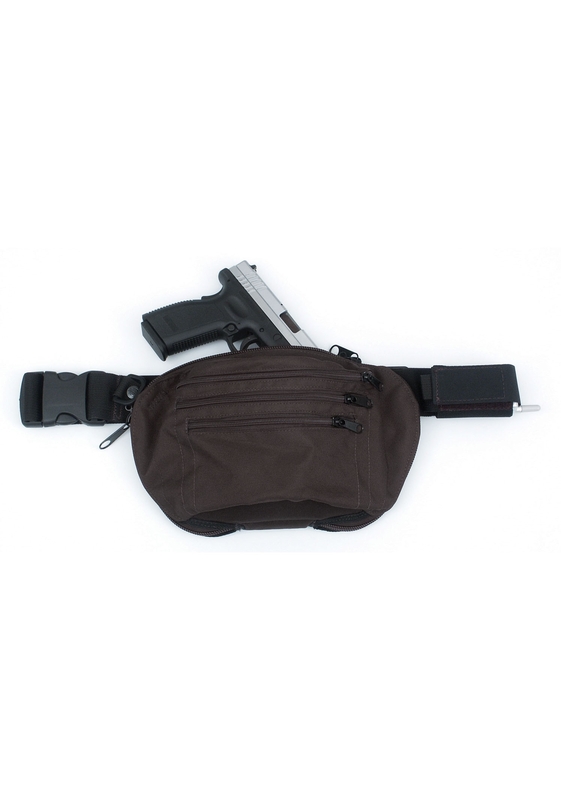 • Optional: Insert your belt via your pants loop into this “window” while carrying the paddle holster outside your pants.